CineGrid researchers have published several articles on the topic of digital media over photonic networks. 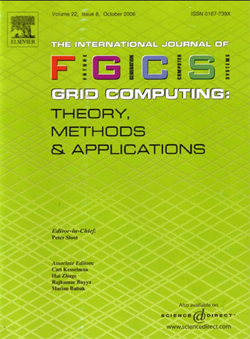 Some journals also organized special editions about the CineGrid research group. One example is the Future Generation Computer Systems, a very high demanded journal in the field of the future of digital media and networks, which organized two volumes about CineGrid. Take a look at some articles: http://www.sciencedirect.com/science/journal/0167739X/27/7 .